As Rugby continues to develop into a more global sport, the physical and mental demands of the game also increases significantly. While catastrophic and life or limb threatening injuries are not common in rugby, it is essential when they do occur that the attending personnel are appropriately prepared and trained for such incidents. You might be a player, match official, coach, parent, teacher, team manager or healthcare professional. Player Welfare is everyone’s responsibility. 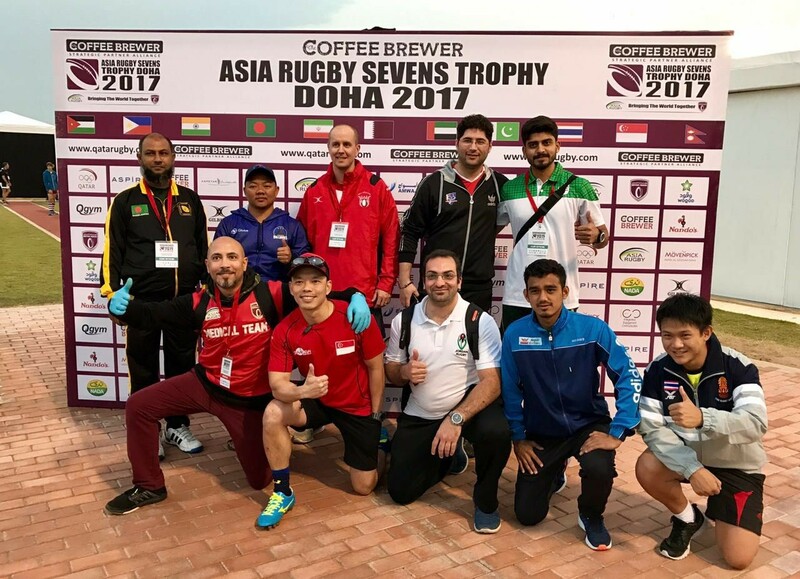 Rugby is increasing in popularity across Asia, and the SRU Medical Team is always looking to boost their numbers and to promote player welfare. 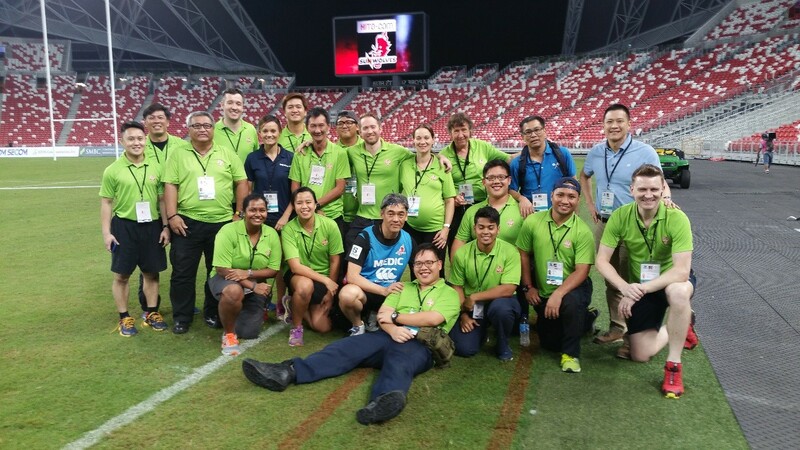 For healthcare professionals there is the opportunity to work with the medical team at tournaments and matches. SRU Medical regularly organizes a variety of courses to cater to individuals of different skill sets and backgrounds. 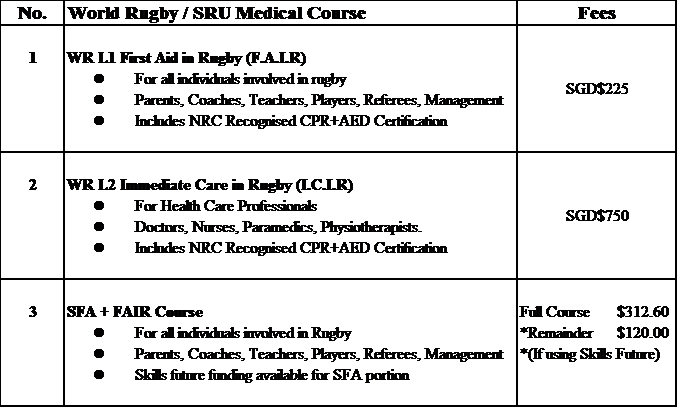 Below is a table of the courses we run. Please click on the links for descriptions, dates and more information. Note: Please note that we require a minimum of 12 participants to run each course. Should there be less than 12 registered, a member of SRU Medical will contact you to suggest an alternative date. Do you represent a club or school and want to have a L1 FAIR course delivered to your members or faculty? 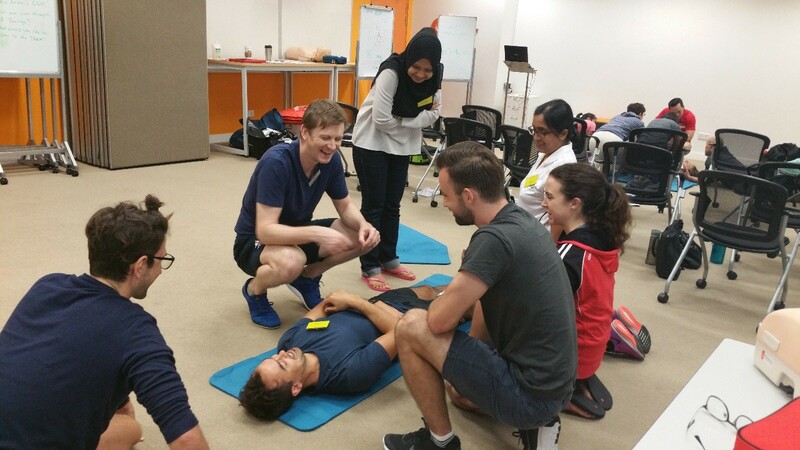 Contact SRU’s Medical Manager at medical@sru.org.sg to arrange for your own medical course.